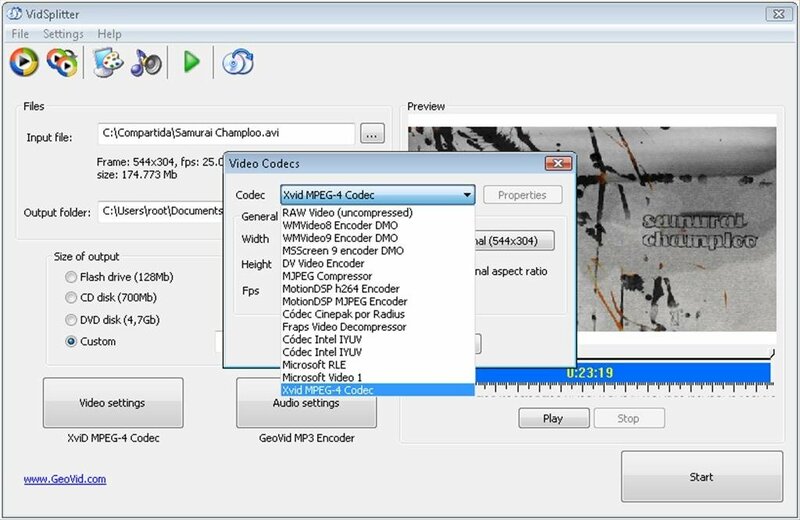 There are moments when it's possible to find oneself in the tessiture of having one or various video files in a format and size that can't be used with the physical support that you have available, but thanks to VidSplitter this will no longer be a problem. 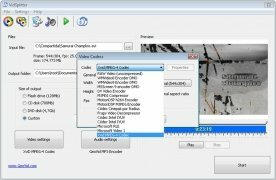 With VidSplitter the user you can choose the maximum size that a video can have, something that can be ideal to enjoy small pieces of a video while traveling on a bus or other means of transport. 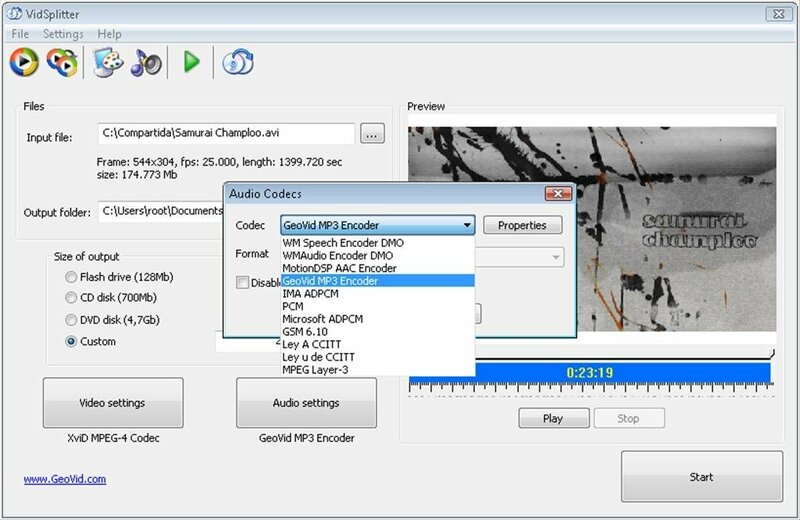 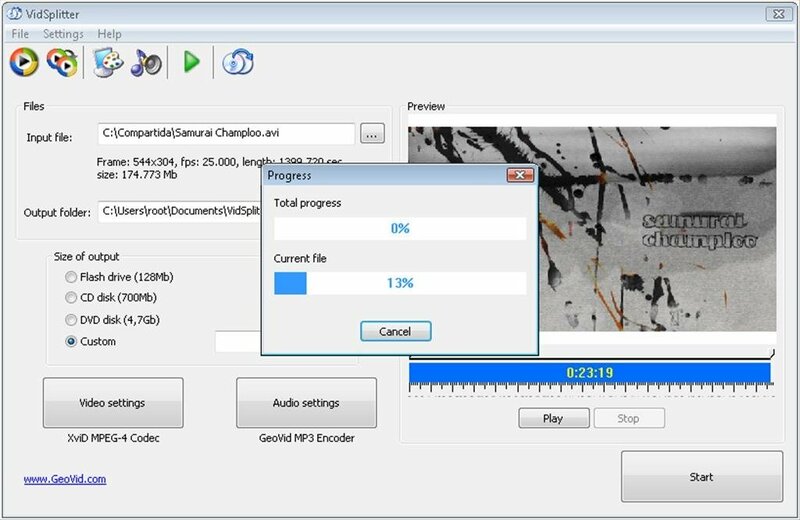 As well as being able to divide the videos into smaller pieces, VidSplitter also offers us the possibility to modify the codecs used both by the videos as well as the audio, even being able to choose a new aspect ratio, to be able to adapt them to the screen of the device on which they are going to be watched. 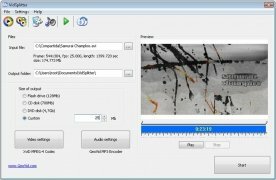 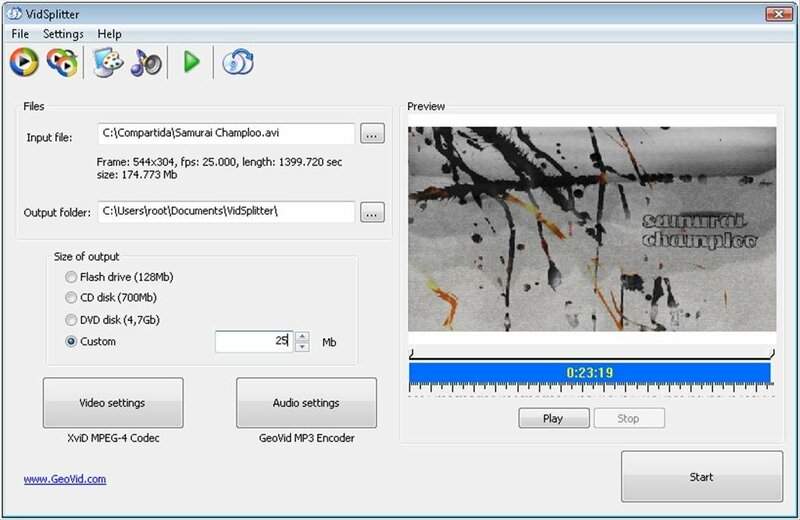 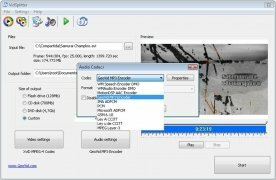 Therefore, if you want to enjoy your videos on your mobile devices or you need to cut them to store them on a CD instead of a DVD, VidSplitter is the ideal solution.